The Smiling Goat Organic Espresso bar is scheduled to open this July at MAPLE, the latest residential development by Southwest Properties at the corner of Hollis and Sackville Street. 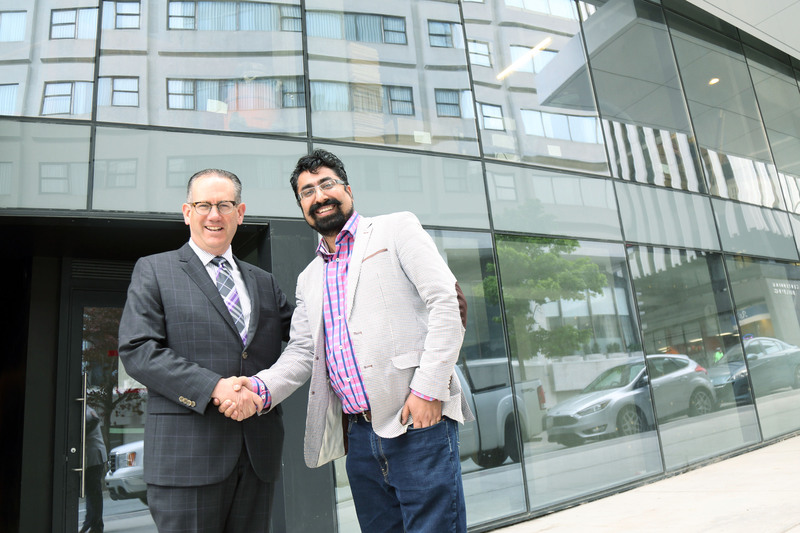 The new café will be the fifth location in downtown Halifax for owner Kit Singh and the second location within a Southwest property. The espresso bar entrance will be located off Sackville Street and will provide a quality grab-and-go style service. 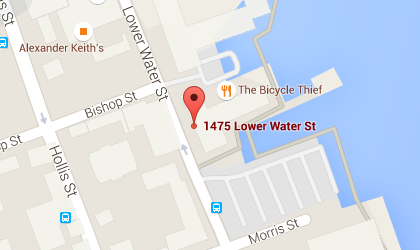 “This is an ideal location for us on a very vibrant corner of downtown Halifax. The venue will allow us to provide premier coffee choices to MAPLE residents, daily office traffic and visitors to Halifax,” noted Singh. The Smiling Goat at MAPLE will focus on speciality coffees and quick service to cater to the busy lifestyle of urban dwellers. No food preparation will take place on site but baked goods and prepared items will be delivered from their Bishop’s Landing location and made available on Sackville Street. The Smiling Goat has begun construction on the 450 square foot space and are in the process of building-out the new café.